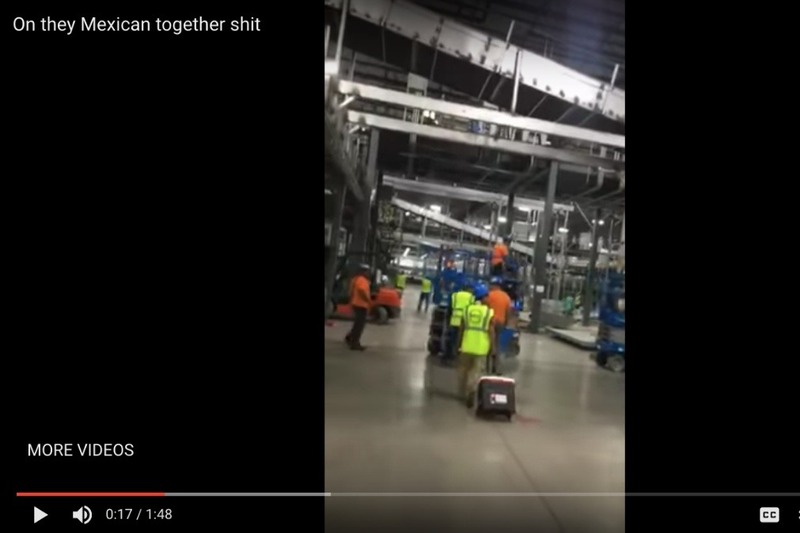 On Wednesday, August 1 Indianapolis welder Antoine Dangerfield posted a soon-to-be viral video of a wildcat strike by Latino construction workers building a new UPS hub. For posting the clip, which has now received millions of views, Dangerfield was immediately and unjustly fired. Working people across this country have taken inspiration from the bold workplace actions of the strikers and Antoine. The least we can do is show our support by pitching in funds to help while he searches for a new job. All funds are going directly to Antoine. Please donate whatever you can, an injury to one is an injury to all! "I would like to say thank you to everyone for their love, support, and words of encouragement. I’m seriously at a loss for words. I never thought a video on my Facebook page would touch and move so many people. It really goes to show how much we as a people want and can stand together. From the shares, to famous people using their platforms to spread the UNITY, to the gofundme. It’s all surreal to me but I guess everything happens for a reason. Thank you to everyone from my family to yours. May many blessing come to everyone. Peace and Love #werisetogetherhomie"
p.s. If anybody out there is in touch with the Latino workers who walked out, please reach out to me. We'd love to help support them as well!